"Available in 2 different sizes: 32 oz. 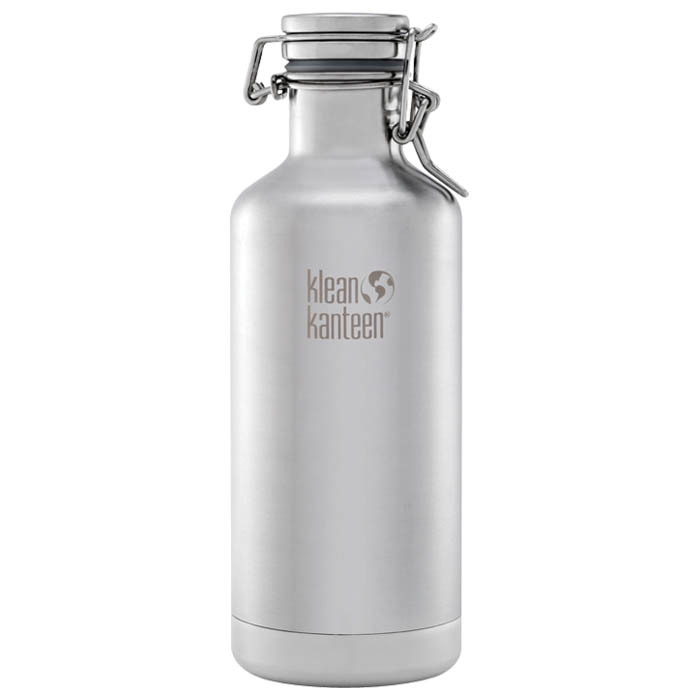 or 64 oz; and 2 different colors: amber or brushed stainless. The Growler is more than able to hold your favorite beverage- keeping things hot for up to 6 hours, or cold for up to 24 hours. Features the Swing Lok™ Cap with a threadless design that ensures a tight seal. "